With wedding season coming up, you can't help but think about your dream engagement ring. Anjolee has so many great designs and they are all easily customizable. 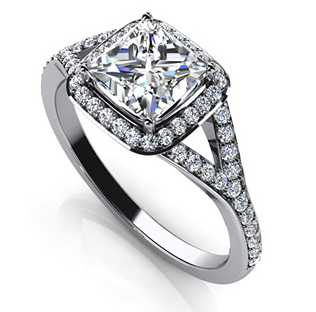 I personally love it simply classic with a square shape opposed to a circular shape or a funky design. There's a range of shapes and your man can even add a special engraving directly from the customization page. 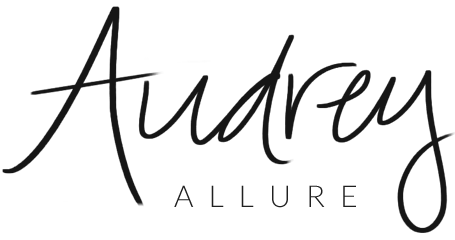 Not only engagement rings, Anjolee offers great tennis bracelets, pendants, necklaces, and earrings - perfect gifts for moms, especially with Mother's Day right around the corner. Already married? 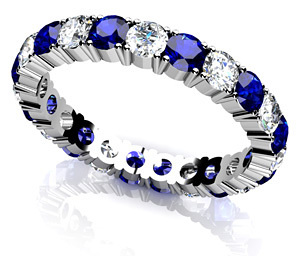 Additionally, they offer fashionable to classic diamond anniversary bands. There's the option to include gemstones along with the diamonds. It makes it more fun with a dash of color and more personal with your birthstone included. 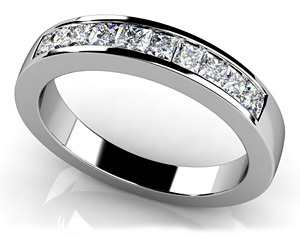 Or you can keep it simple with a classic diamond band. What type of rings do you prefer? *This is a sponsored post. Opinions expressed are solely mine. These rings look so stunning.